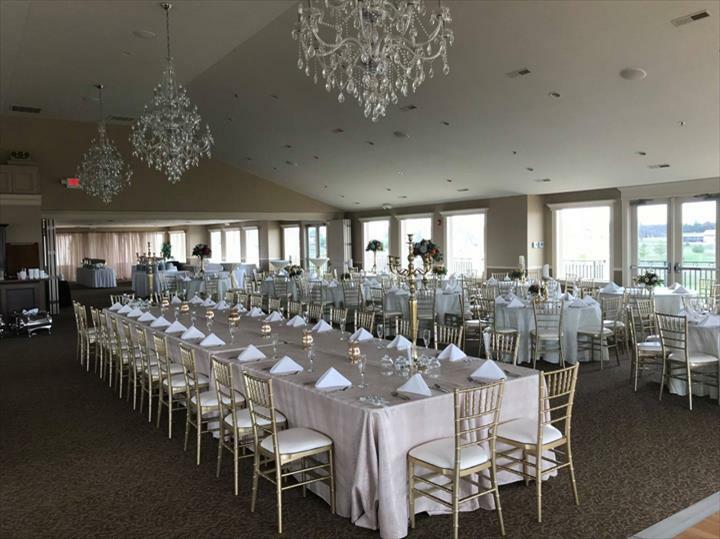 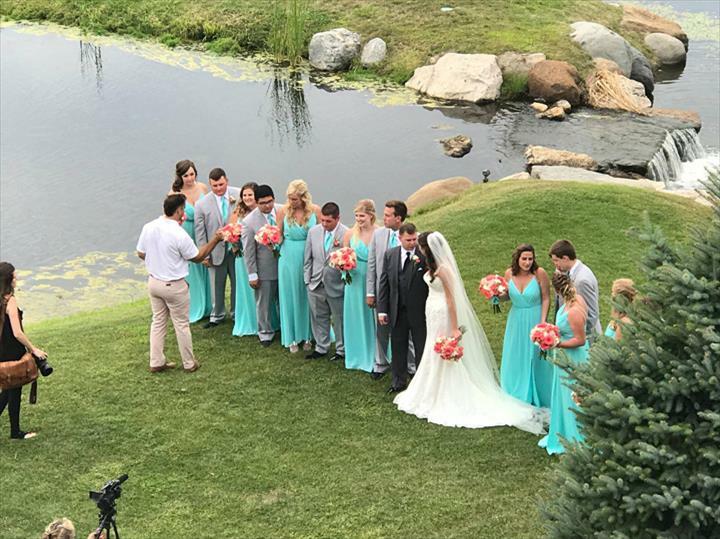 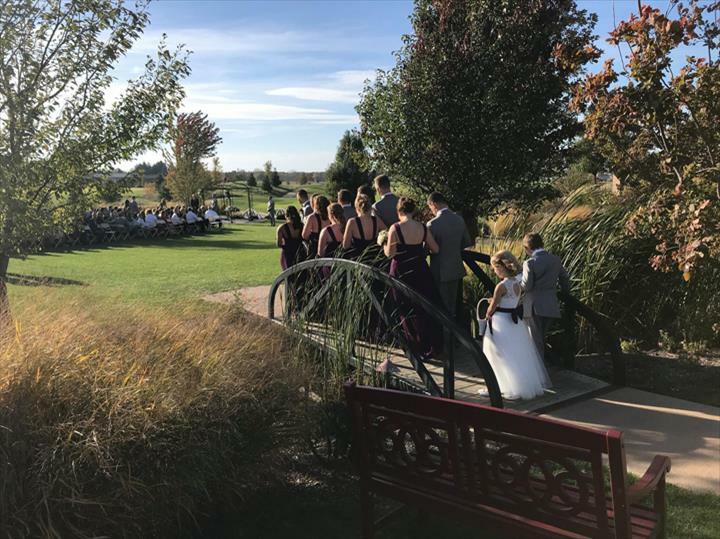 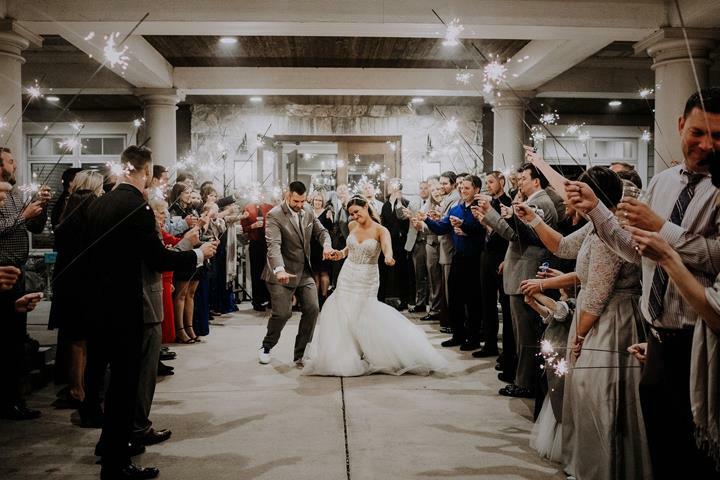 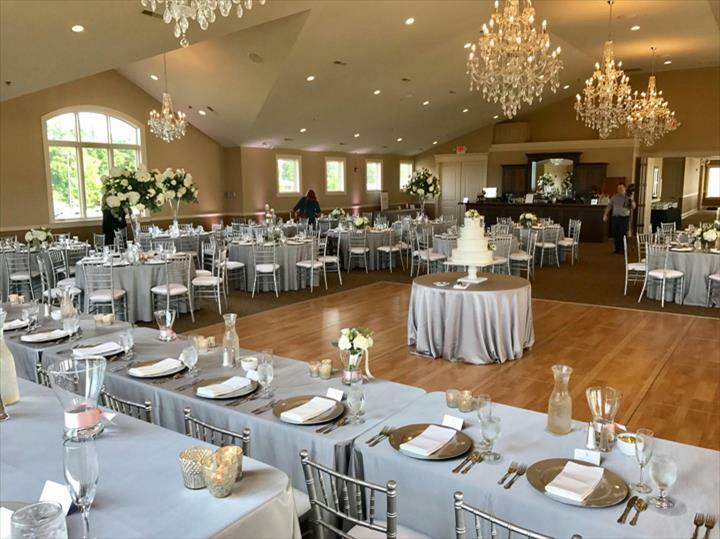 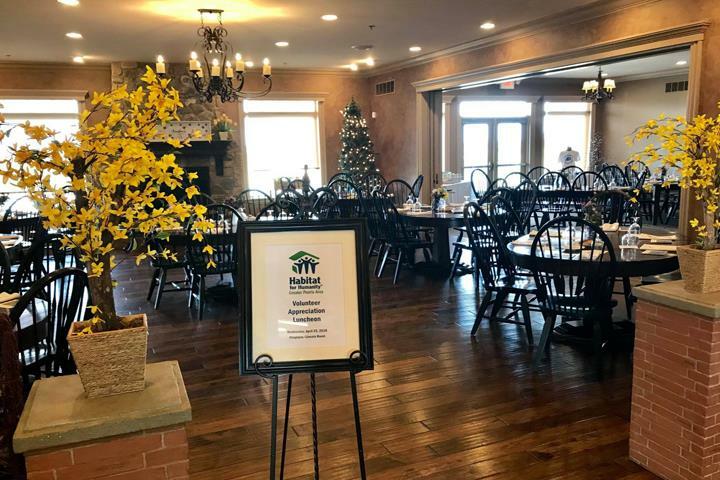 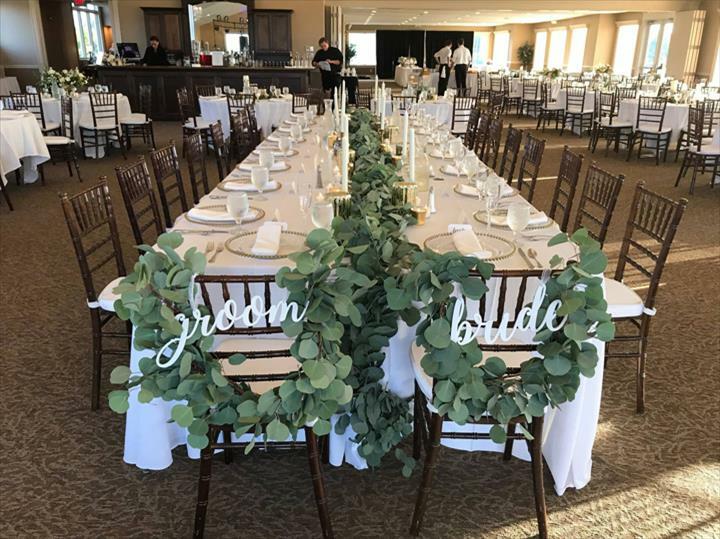 "Sunday Brunch Offered on the First Sunday of Every Month 10am-2pm" Metamora Fields Golf Club, in Metamora, IL, is the area's premier golf club serving Germantown Hills, Peoria, East Peoria and surrounding areas since 2010. 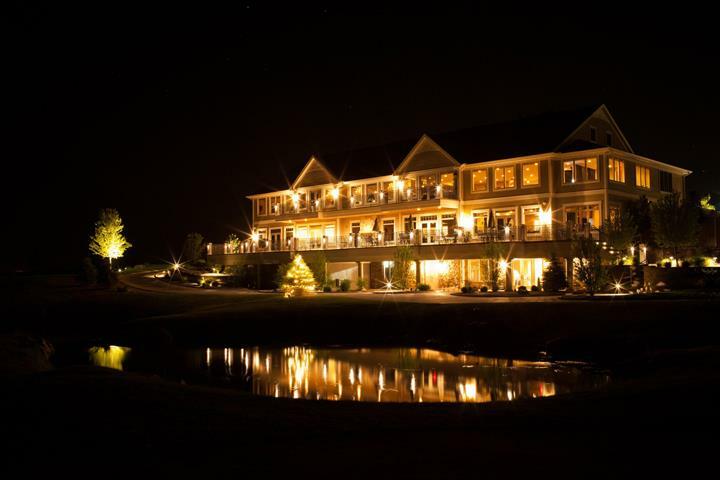 We offer Sunday brunch, a pro shop, gift cards, annual passes, golf lessons, tournaments and more. 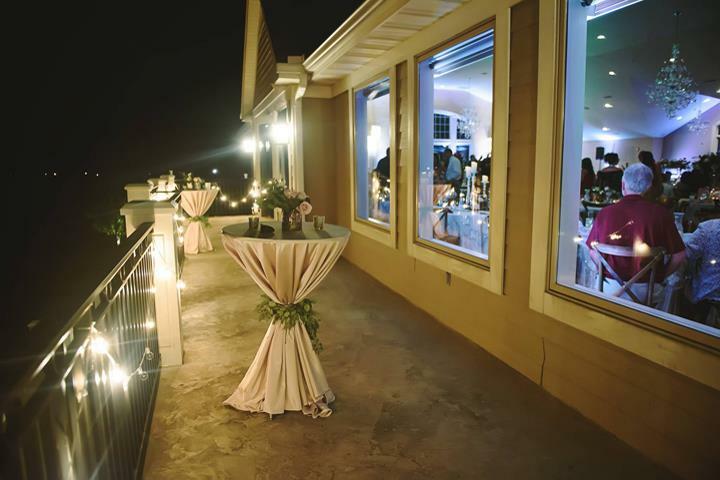 We also have a venue for weddings, meetings, engagement dinners and more. 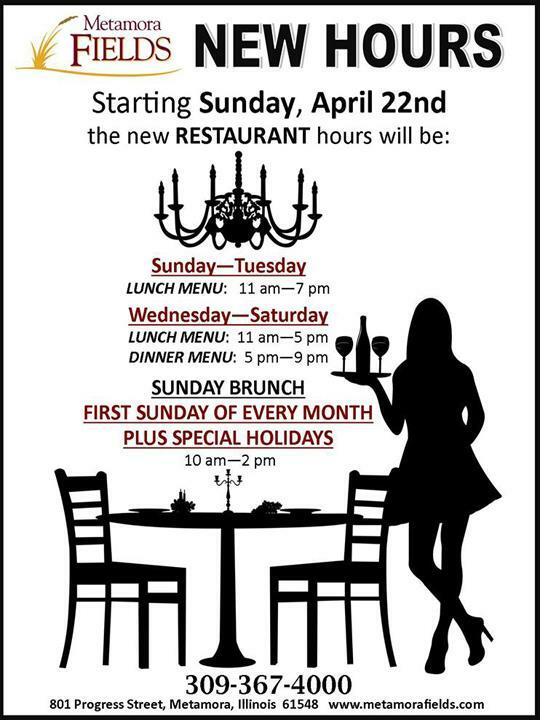 Join us at "The Fields" restaurant for a family-style lunch every first Sunday of the month 11am-2pm. 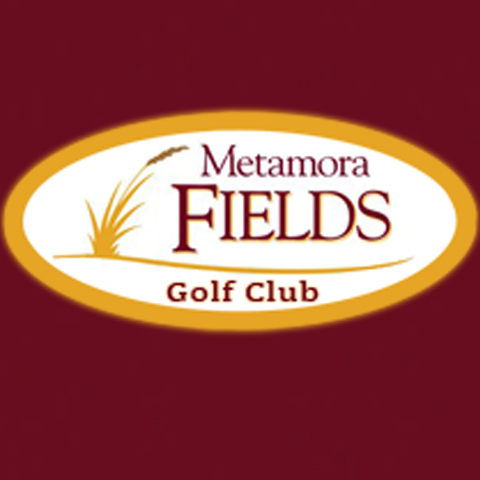 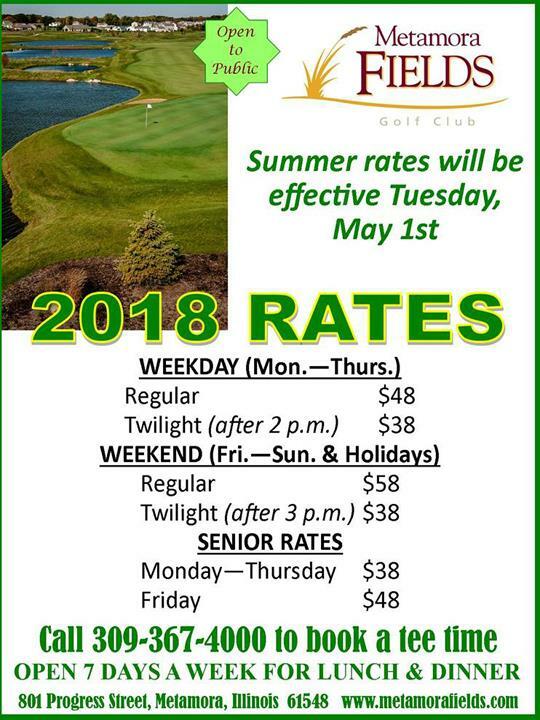 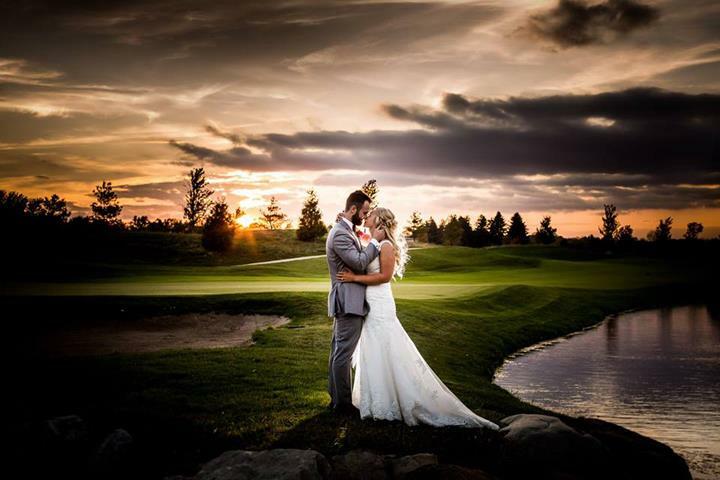 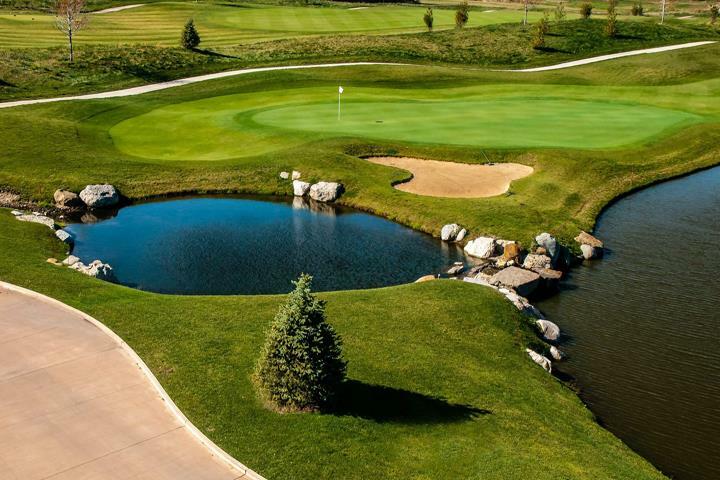 For more information, contact Metamora Fields Golf Club in Metamora. 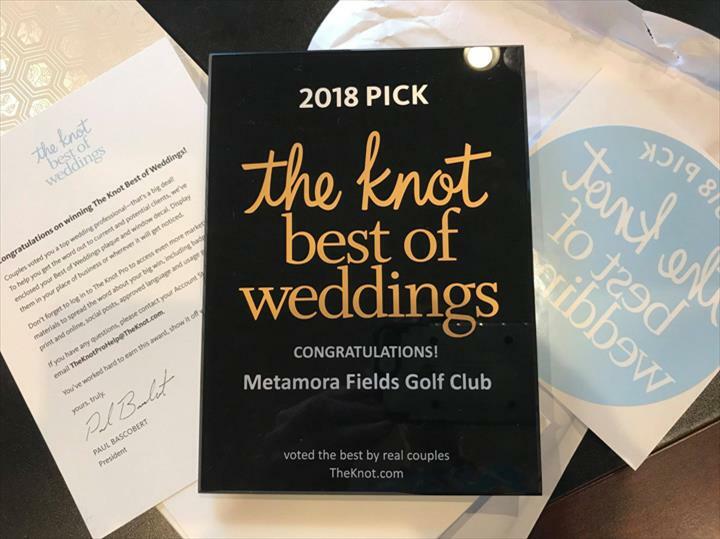 190 Testimonials and 170 ratings.